Adrian is your local Bendigo East Building Consultant. 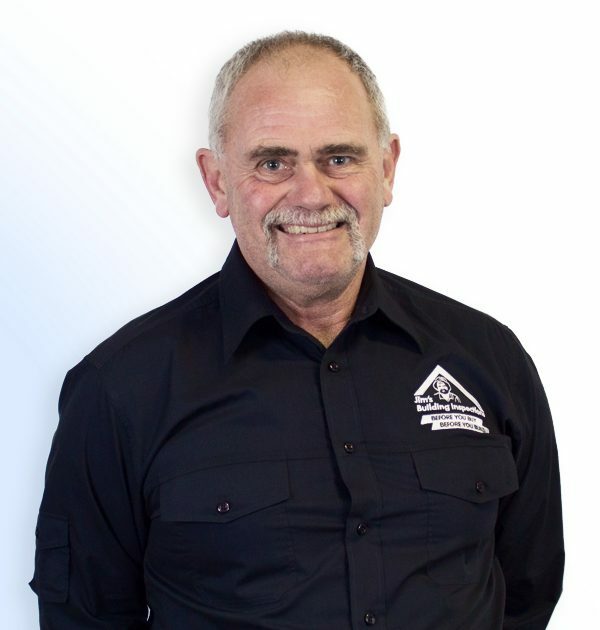 Adrian has over 35 years experience in the building industry working as a carpenter, concreter and plasterer. His interest in building started when he was only 5 or 6 years old and a carpenter neighbor would teach him traditional woodworking joints after school. From that point on, Adrian knew that he would be a builder and began his apprenticeship in 1978 with a large construction company. Once qualified and after a few years working for himself, Adrian changed trades and worked for a concreter who taught him the craft. He then worked in construction for a number of plastering companies as a sheet hanger and metal stud wall fixer which led to further qualifications in plastering. Adrian has most recently worked for a housing association that supplies affordable housing. He has extensive experience in completing structural and condition reports on the properties owned by the housing association. Adrian has joined Jim’s for a change in lifestyle and for the opportunity to work for himself, with fantastic support and a national brand backing him up. Adrian’s greatest passions are his wife, children and grandchildren. He and his wife enjoy travel with the camper trailer, kayaks and bikes and look forward to spending lots of time with grandchildren in coming years.